Having an old well pump can contribute to many water problems. 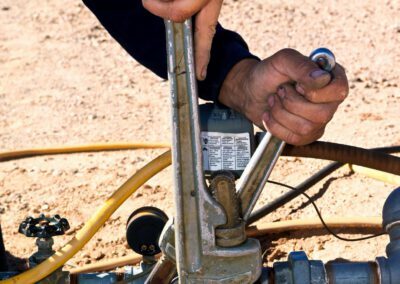 As the principal company for well pump repairs in Raleigh, NC, Golden Rule Plumbing Services is devoted to giving dependable well pump repairs at affordable prices. We have been in business for many years, and we guarantee to repair your water pump correctly the first time. We give our customers well pump repairs that will last for years to come. You can select well pump repair work, or you can get your pump replaced. Either way, our skilled and talented plumbers have the know-how to repair it for you. 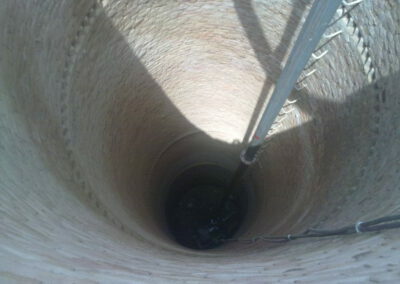 Our well pump repairs are done with top quality tools and techniques. When you contact us, we provide fast well pump repair service. Moreover, our technicians leave the work area neat and clean. We offer several options with vital information so that you have the well pump that best serves your needs. The water pump repair we do for you will balance your surroundings. Our goal is to give you a long-term resolution of your well pump problem. perform repairs in which details count and are valued. 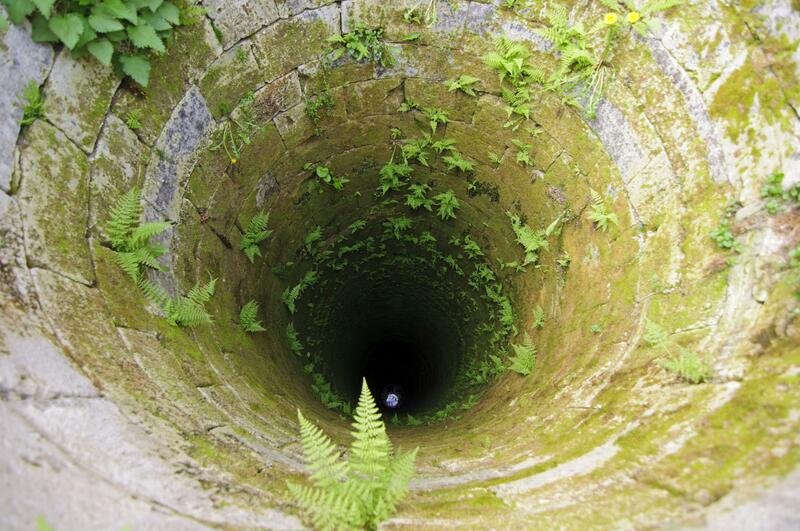 When we’re done with your well pump repair job, you’ll see why we are #1 for well pump repairs. 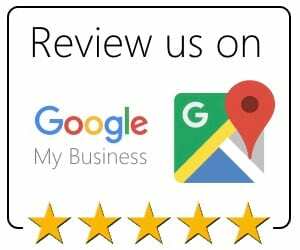 If you want to get your well pump serviced by the most competent Raleigh well pump maintenance company, be sure to ask for Golden Rule Plumbing Services. 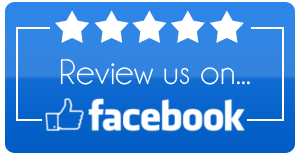 It is our dedication to excellence and consistency that has garnered us a solid reputation and allowed us to do plumbing and well pump maintenance services for numerous properties around the Raleigh, NC area. 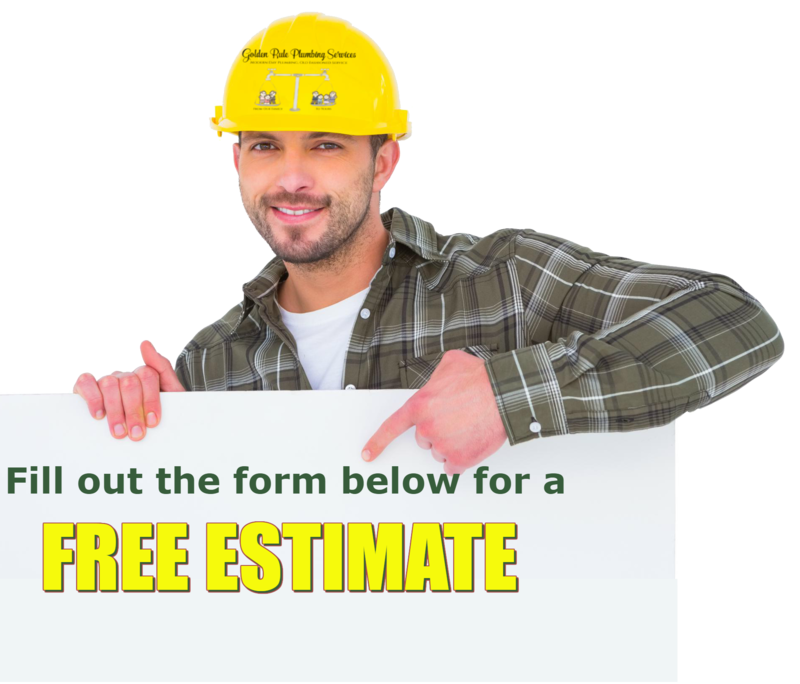 Our team examines your pump issue and give you an estimate, so you know how much you need to budget for the well pump repair work. We are here to assist you with your well pump maintenance needs. 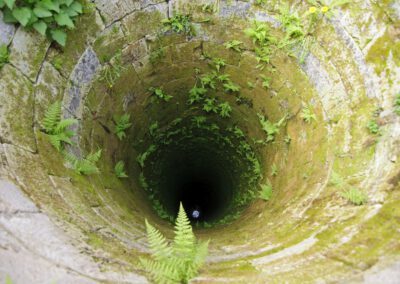 Regardless how old your water pump is, our crew provides complete services to any Raleigh water well owner. Let our expert plumbers bring functionality back to your well pump. No matter what type of well system you have, we guarantee you a safe and steady water supply. 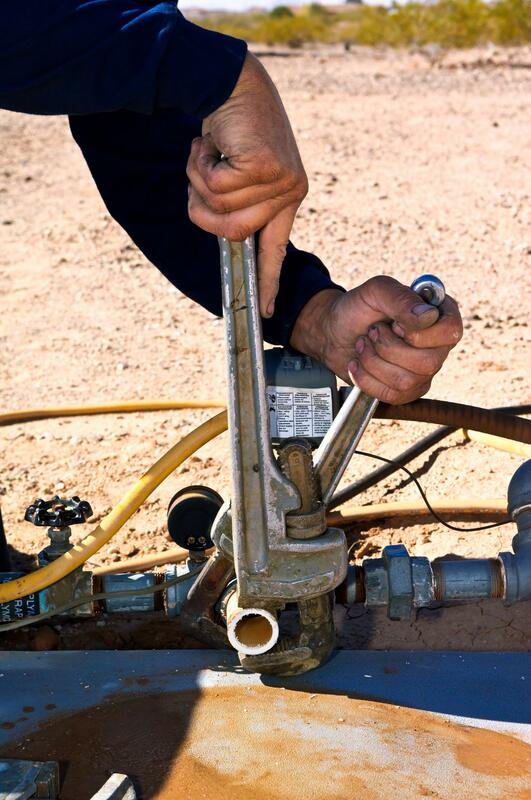 With our well pump maintenance services, we have the tools and parts needed on hand. Thus, your job is completed swiftly, saving you money and time. To get proficient well pump repairs, come to Golden Rule Plumbing Services.